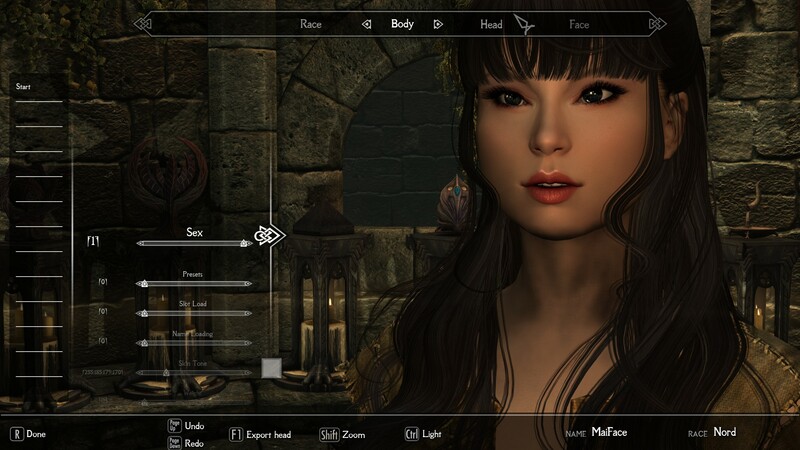 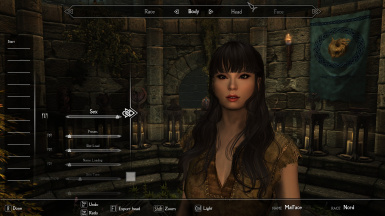 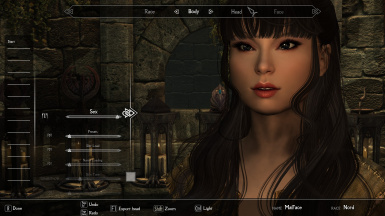 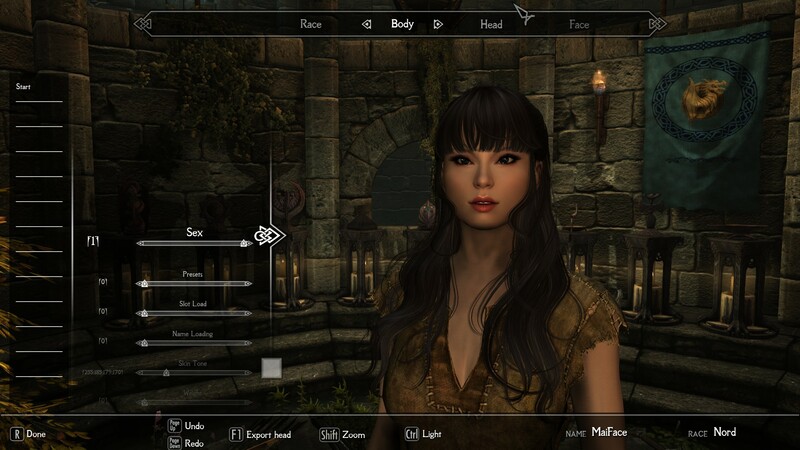 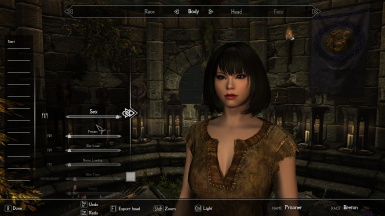 Asian Preset set as a follower in game. 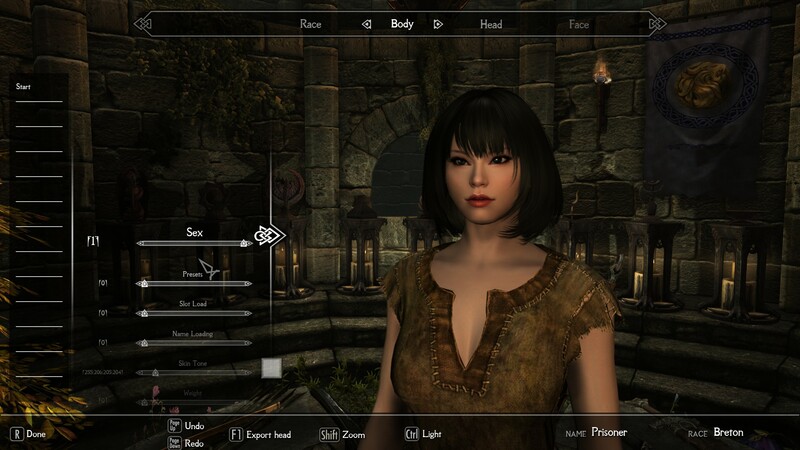 Asian Preset compared to Freyja in size. 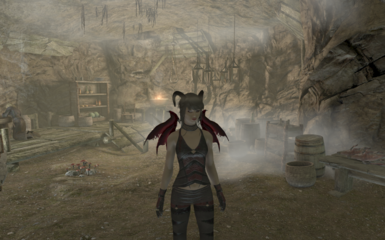 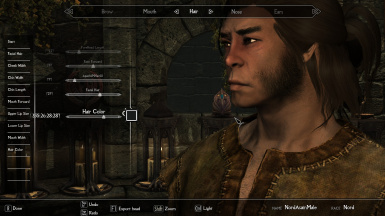 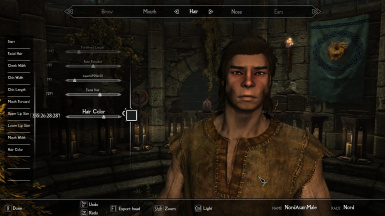 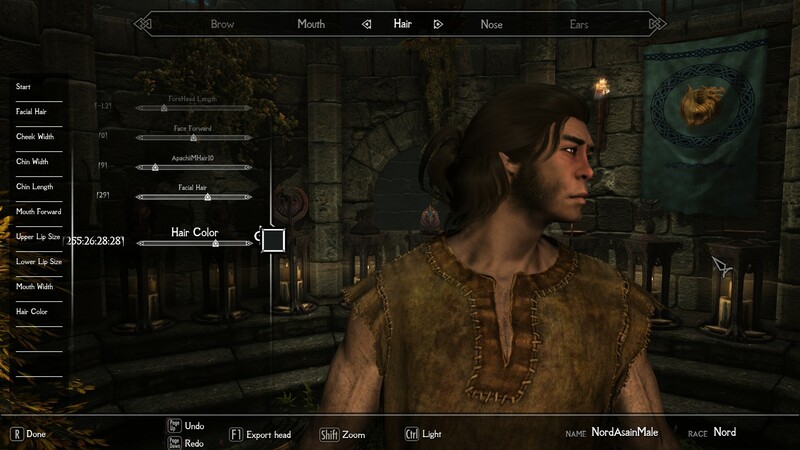 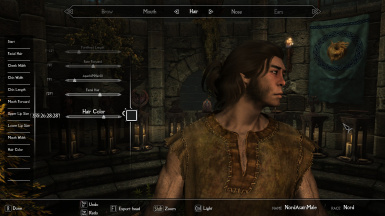 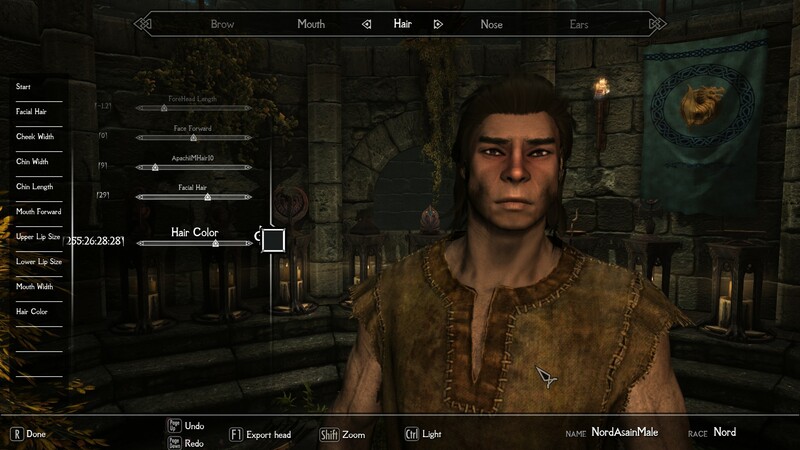 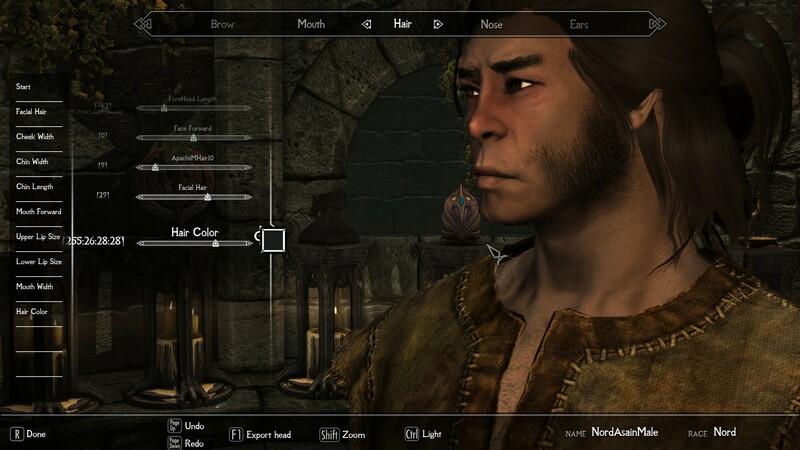 Breten Race Preset in game appearance.